Some of our serial converters requires a 9VDC power supply to work. 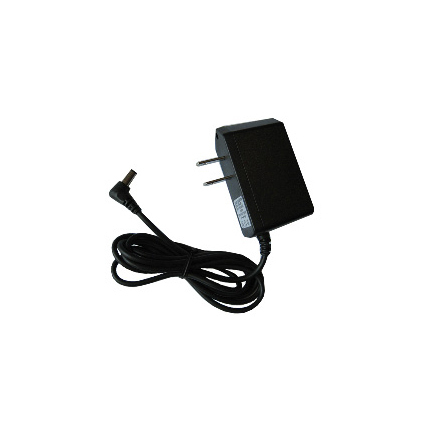 This power adapter converts 110VAC to 9VDC 1000mA which can be used with all of our 9V converters. It has standard US plugs so it can be used within United States, Japan and other countries with US style plugs. 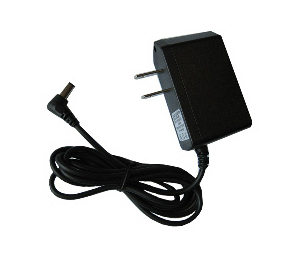 The power output jack (on the 9V) side is a standard 5.5 x 2.1 x 11.5mm jack which will fit all our 9V converters. If the jack is not needed, for example in case you need to connect the adapter to screw terminals, it can be cut off and the wires stripped. AC input current: 0.3A max. Max. inrush current: 30A max.